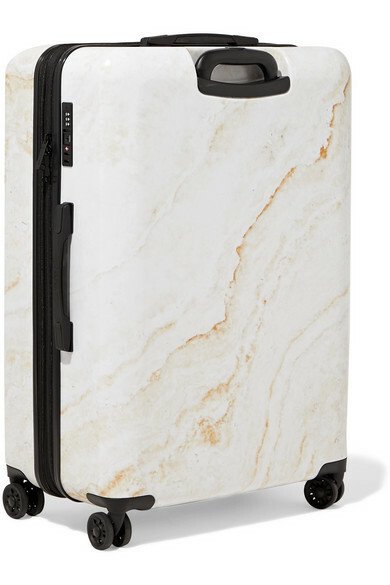 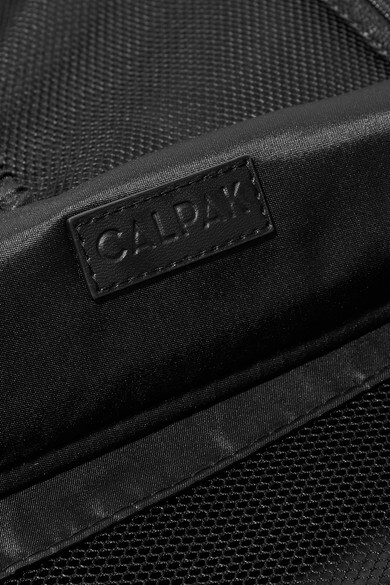 CALPAK's hardshell set comes with a carry-on, medium and large suitcases that are thoughtfully designed so you can easily spot them at baggage claim. 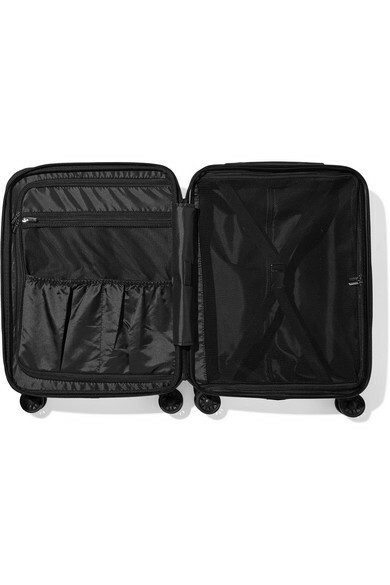 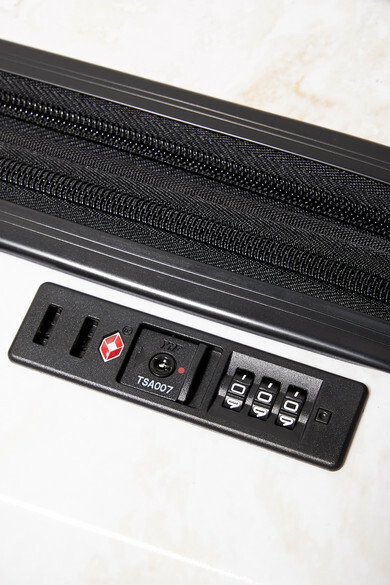 Durable yet light enough to navigate the busy airports, they have 360-degree spinner wheels and TSA-approved combination locks. 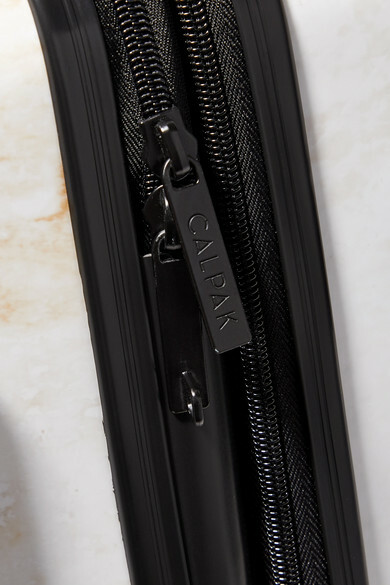 They are fitted with compartmented interiors that will keep clothing and accessories tidy and organized. 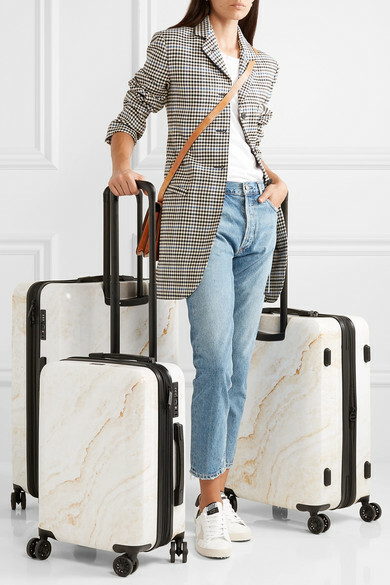 Shown here with: James Perse T-shirt, JW Anderson Blazer, AGOLDE Jeans, Golden Goose Deluxe Brand Sneakers, Hunting Season Shoulder bag, Sophie Buhai Earrings.